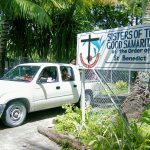 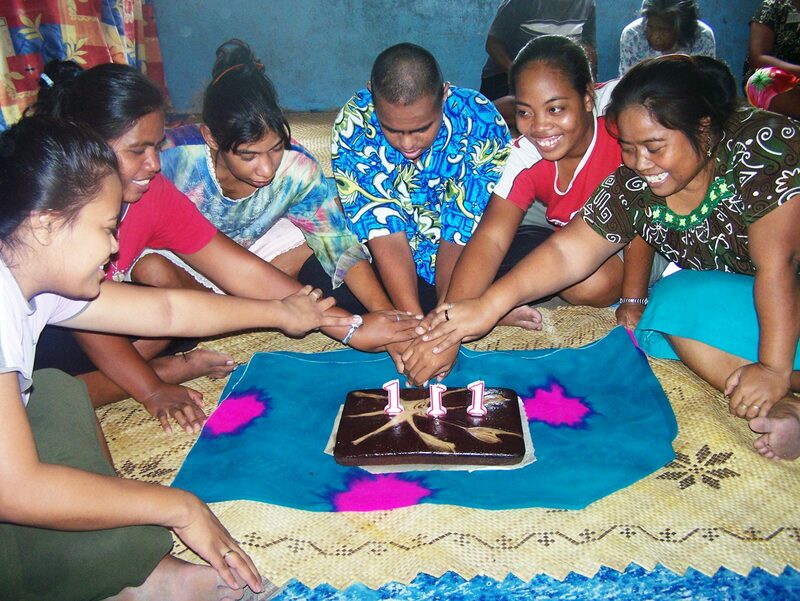 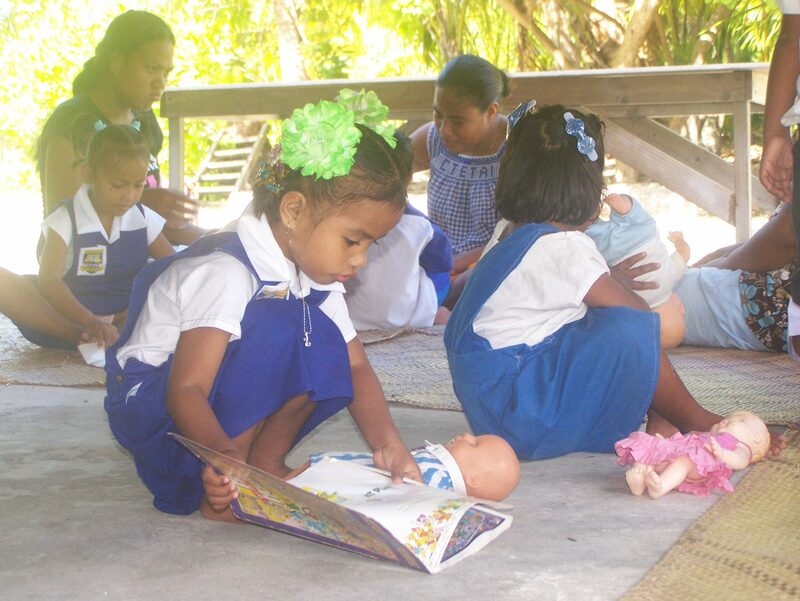 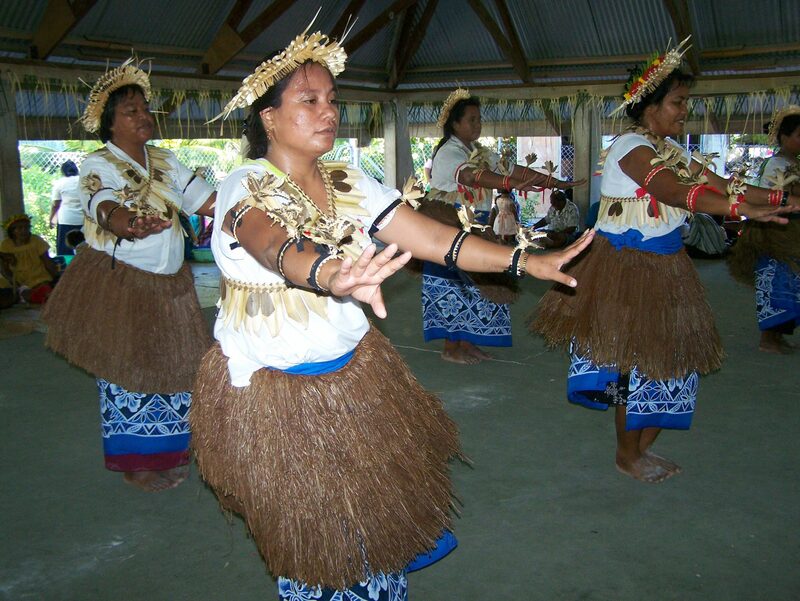 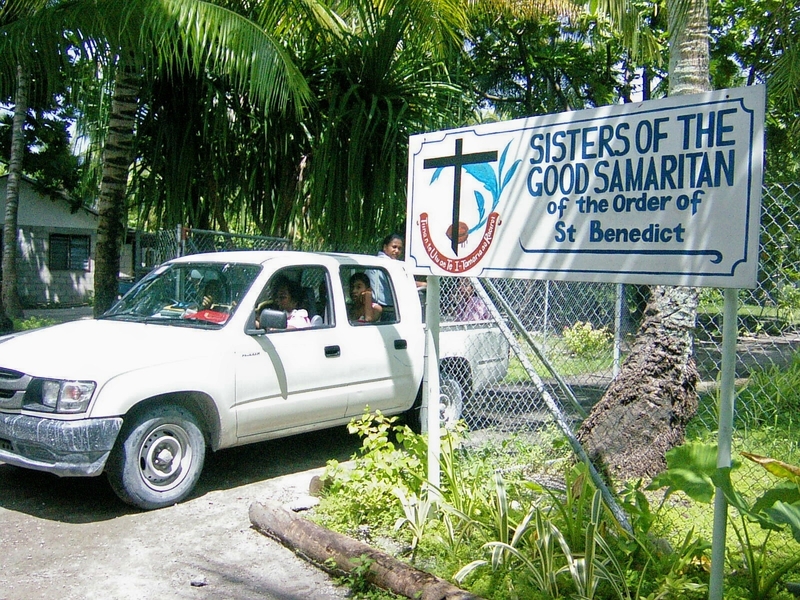 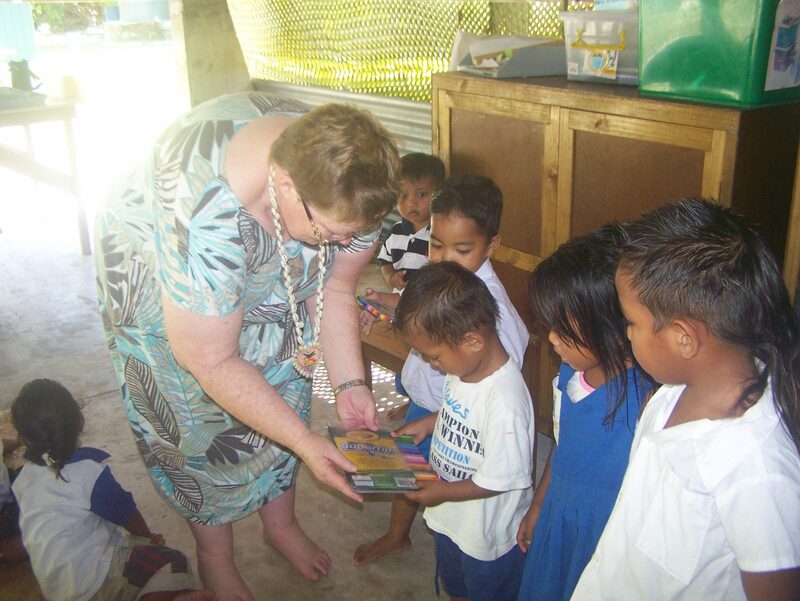 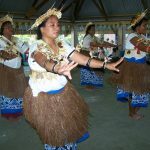 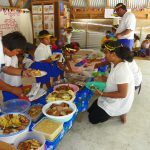 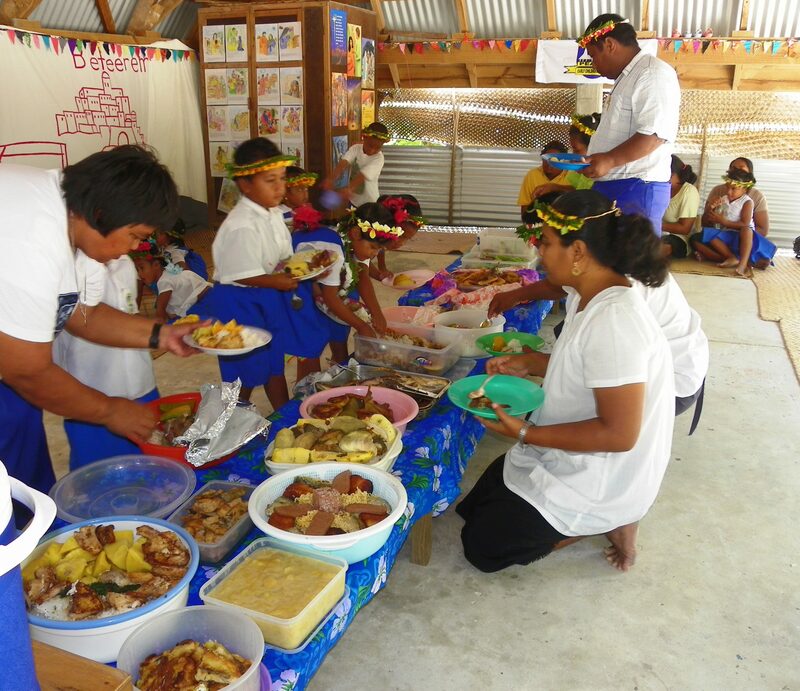 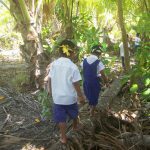 After 25 years of Good Samaritan communities in Kiribati, there are now five i-Kiribati Good Samaritan Sisters living in two communities, with other women training to become Good Samaritan Sisters. 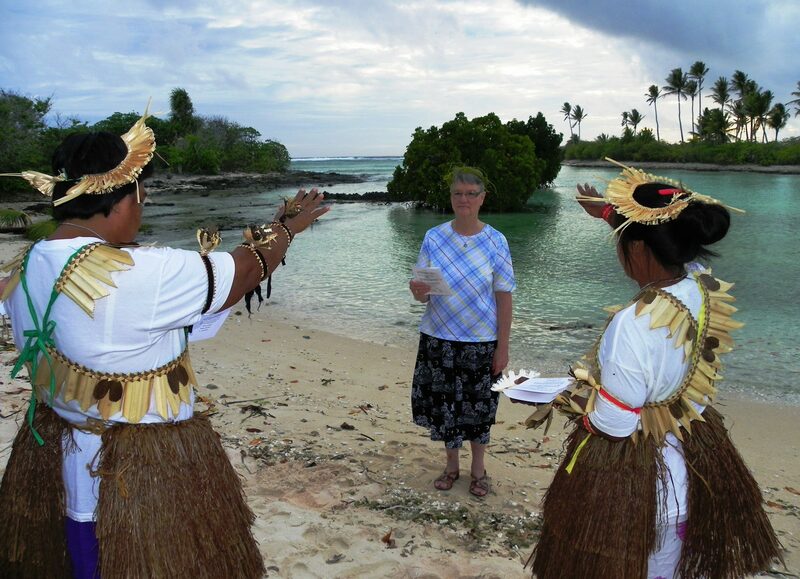 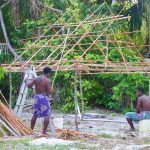 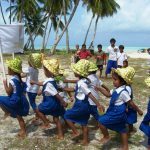 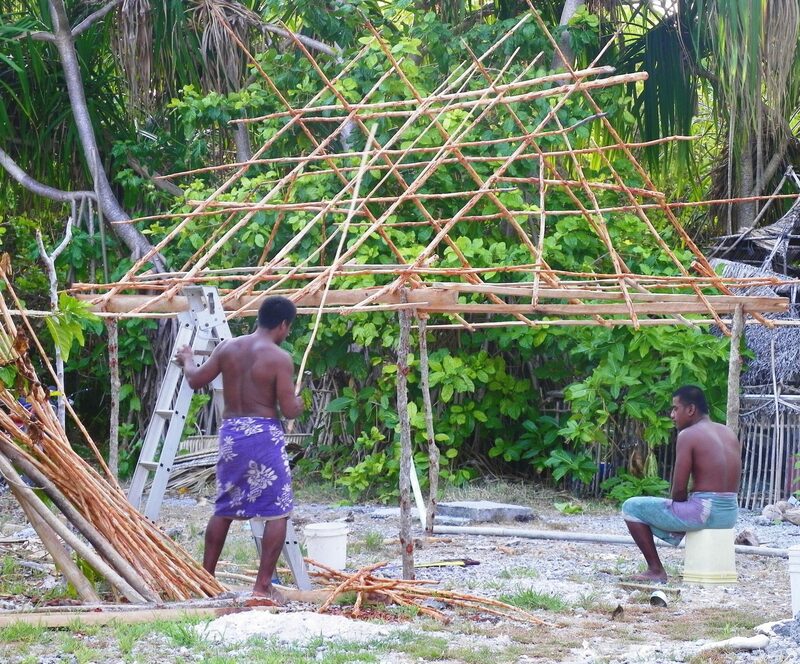 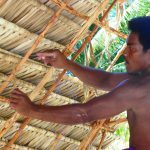 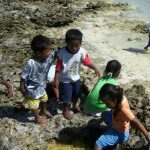 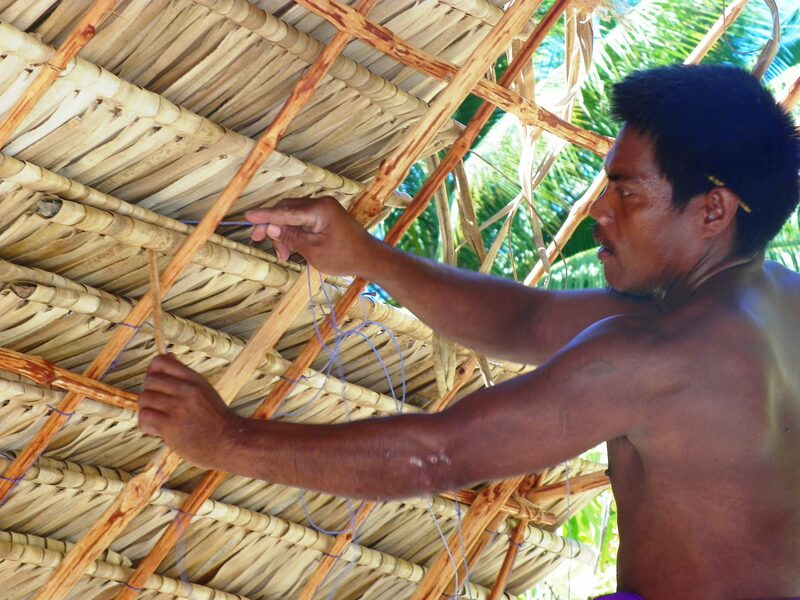 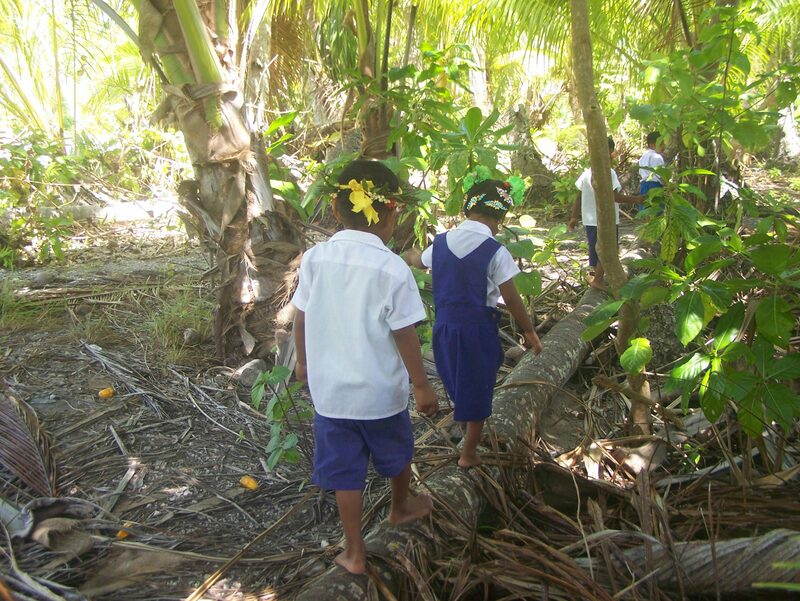 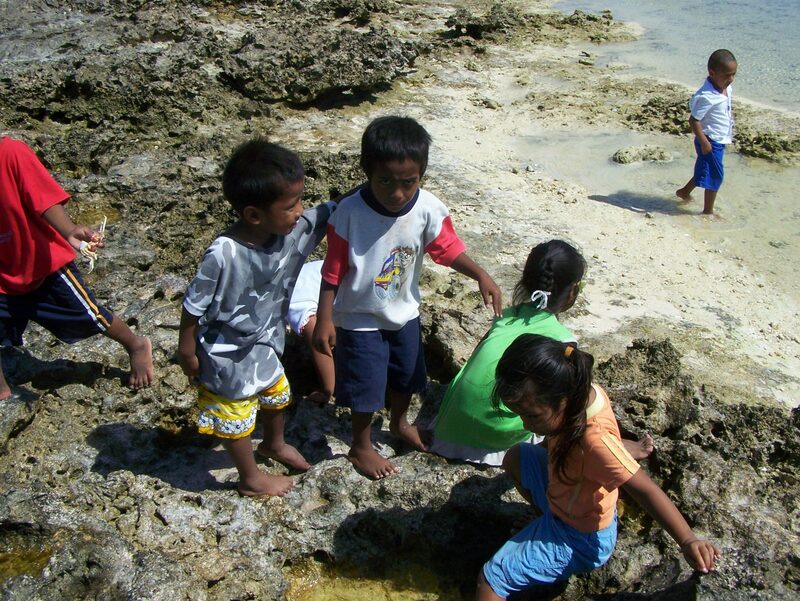 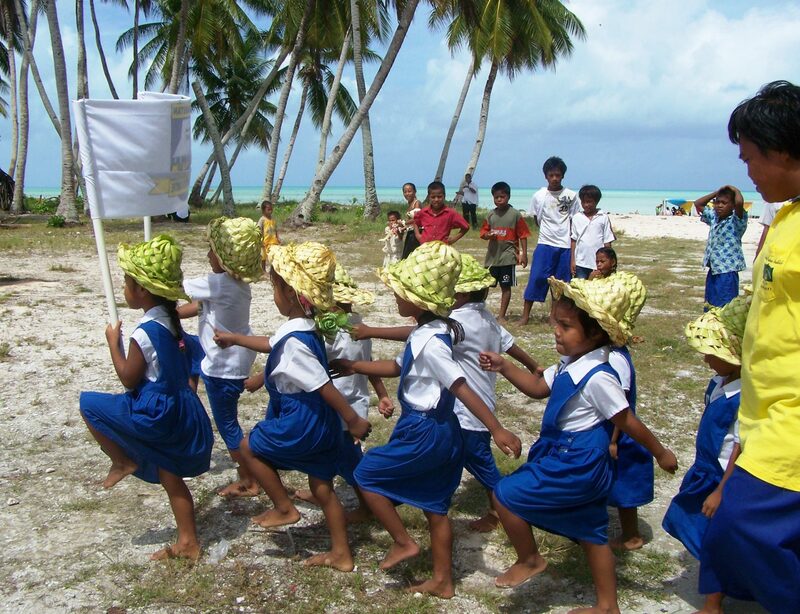 Seeking God and being neighbour are finding new expression in this tiny nation, whose coral atolls are so vulnerable to climate change, and whose people are resilient and resourceful. 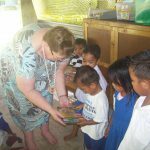 The Early Childhood Centre run by the Good Samaritan Sisters at Abaokoro provides children with a good educational grounding before they start school. 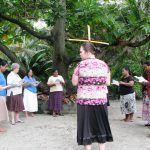 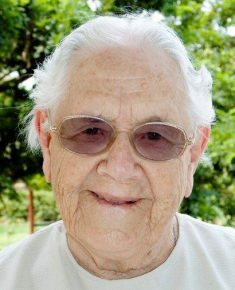 The Sisters are involved in numerous ministries of outreach and compassion – teacher education and pastoral work among people with mental illness, or a disability or in prison. 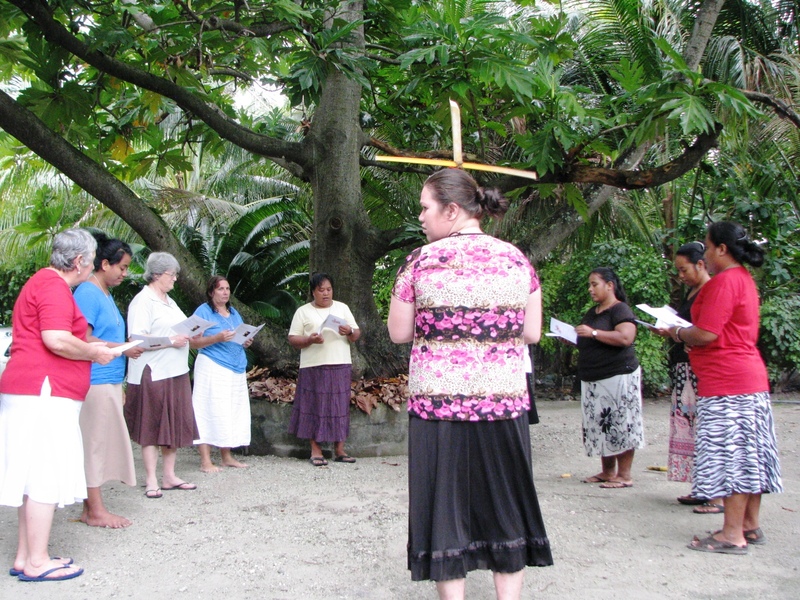 The Sisters live close to the people and respond simply as neighbour, as friend and as colleague.